Um Tae-Goo has dropped out of upcoming OCN drama series “Bad Guys 2” because of health issues. He recently injured his knee and also had a liver issue, which led to Um Tae-Goo being hospitalized for treatment. He is now discharged and undergoing outpatient treatment. 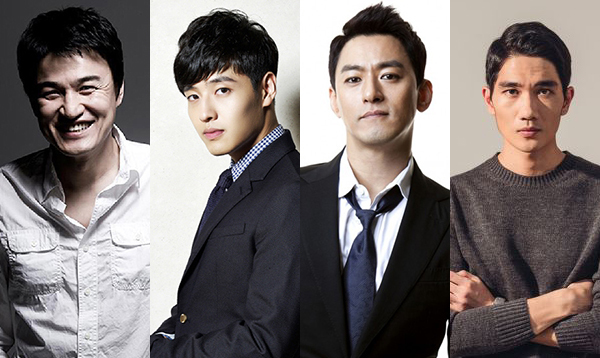 Drama series “Bad Guys 2” is a sequel 2014 OCN drama series “Bad Guys,” but with a new cast featuring Park Joong-Hoon, Kang Ha-Neul and Joo Jin-Mo. “Bad Guys 2” will air sometime in the second half of this year in South Korea.